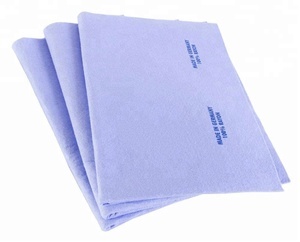 100% polyester printed microfiber towels Product Name 100% polyester printed microfiber towels Product Material 88% polyester 12% polyamide microfiber 200gsm--silky surface Edge Whip stitching with matching thread Size 40*60cm,40*80cm,50*100cm,70*140cm,78*160cm,78*180cm. Or customize your size Printing Tech. Sublimation printing, Digital printing, Heat Transfer. Q4. How do you assure the quality9 A: Our QC department will inspect all goods strictly before shipment. Third party inspection is Q5. Can I get a discount for big orders9 A: Sure. We always hope to establish a long term business relationship with customers. Shijiazhuang Enfei Import And Export Trade Co., Ltd.
Li County Lantingxiu Textile Co., Ltd.
3) Collect and receive the suggestions of our clients and improve our product. 5) Make the special products according to the requirements from our customers. 7) Invite our clients to join in the exhibition, like Canton fair or others. Sweating during yoga is inevitable, keep your sweaty hands and feet dry is essential for your safety. 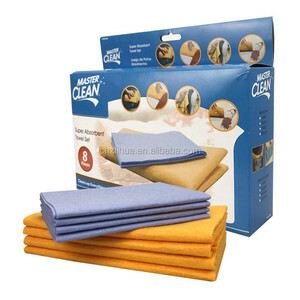 * Question 4 : How long does it take to produce a custom logo sample 9 Gold Dolphin Microfiber : It depends on your logo type and the towel color you selected. 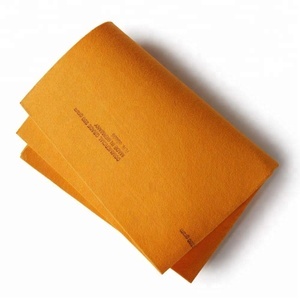 * Question 5 : Can you make custom material color9 and any surcharge9 Gold Dolphin Microfiber : Absolutely, but it requires a certain quantity of rolls of fabric to dye. Can I have the name of my company, printed on the towel9 Customerized label on the package acceptable, you can also branded your logo on the towel. How long does it stay wet9 Usually it can lasts 2-3hours cooling, if gets dry, simply soak in the water it is cool and soft again. Can your factory accept customer order9 Yes, customized LOGO and size are acceptable, you only need to provide specific parameters and design.